Let's create a brighter future, together. 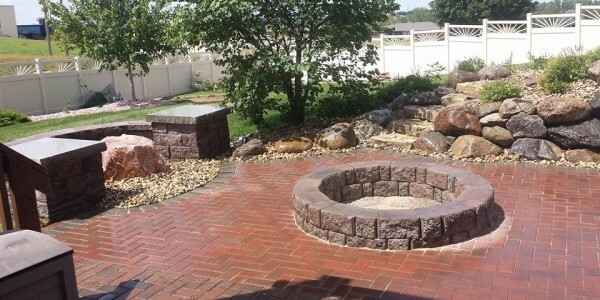 Instead of an open lawn, we can construct decks, fountains, and firepits to make your property a year round attraction. It’s finally time to transform your yard into a vacation destination. 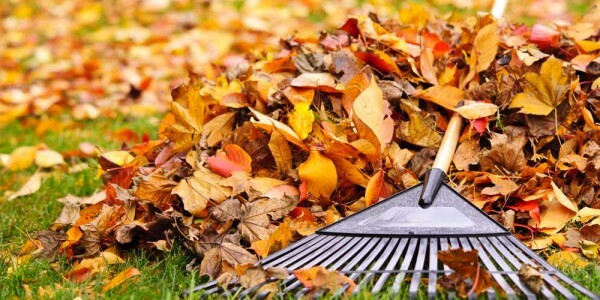 Remove that dry crunchy grass from your yard. 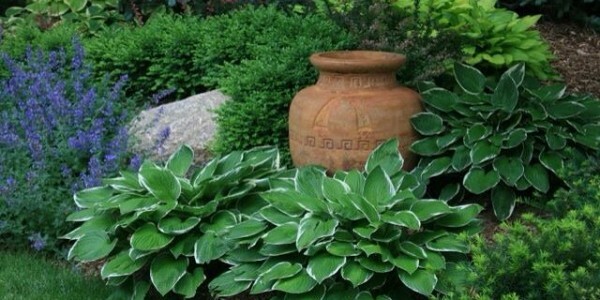 Make your landscaping the landmark of the neighborhood. Unfortunately, landscaping isn’t a set and forget it type of activity – as much as we’d all love it to be. Like any part of your home or property it requires regular maintenance to look its best. 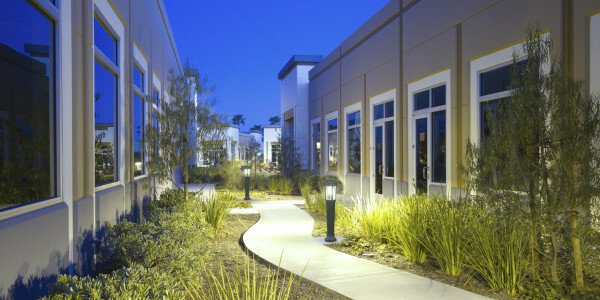 Your business’s landscaping is the first impression you make to customers or clients who arrive at your store or office. Don’t let poor or unorganized landscaping be the reason you didn’t get their business. Serving Omaha, Nebraska and surrounding areas. 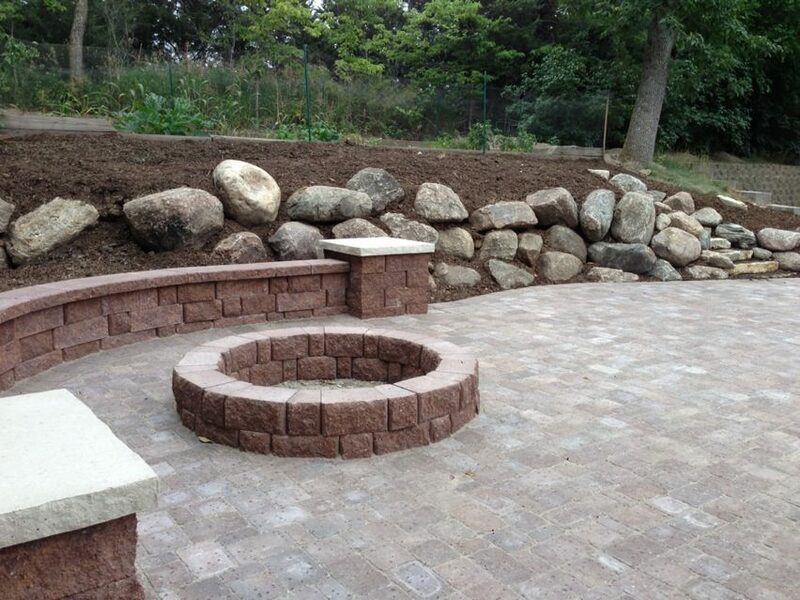 Omaha Landscape Design is your only stop for your landscaping needs. We coordinate all your projects, so you don’t have to spend time calling your lawn guy, then your tree guy, designers, or irrigation specialists. We can do it all! Serving Omaha, Bellevue, Papillion, Gretna, and Western Iowa.